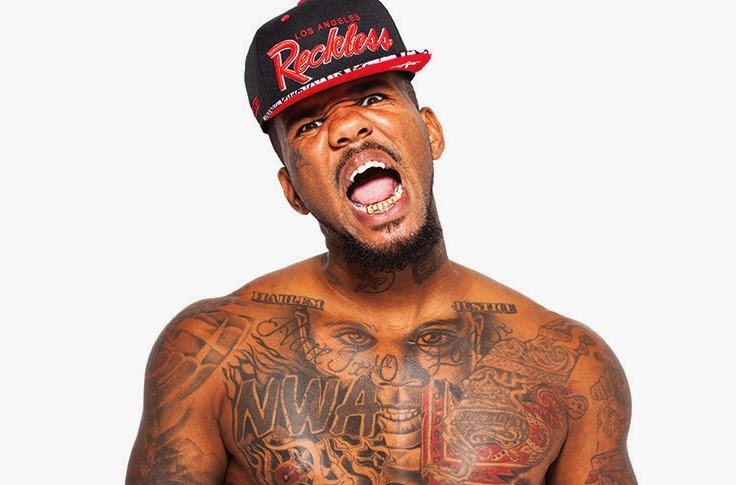 Yesterday, rapper The Game released his sixth studio album Blood Moon: Year of the Wolf, featuring some of the biggest names currently in the world of rap. After a summer promotional run highlighted by singles Or Nah and Bigger Than Me, his first release on newly launched imprint Blood Money Entertainment would see its first retail release. Best Buy was lucky enough to receive an exclusive bonus track not available anywhere else with his Stacy Barthe, AV & Uiie-featred singleBe Nobody Else. After you listen above, support Game’s new project in stores and iTunes and look for The Documentary 2 this January.